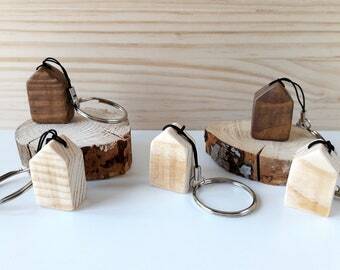 Decorate yours or a loved one's keys with this rustic wooden keyring. 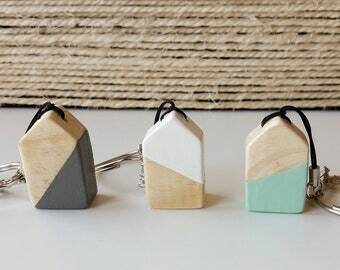 Its mountain shape makes it the perfect gift for hikers, climbers, campers, and lovers of the countryside and nature. 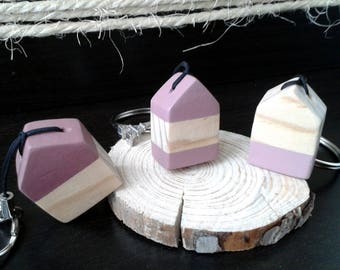 It is a handcrafted gift for Father's Day, a birthday, Christmas or Valentine's Day. 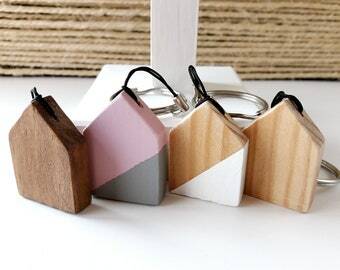 Whatever the occasion this key ring is designed to brighten up your keys or those of whomever you want. 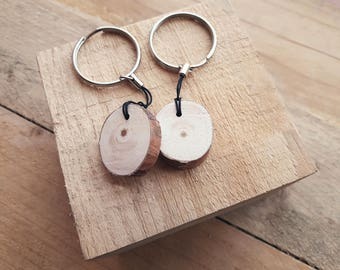 The key ring is made of wood. Cut, sanded, painted and varnished entirely by hand. 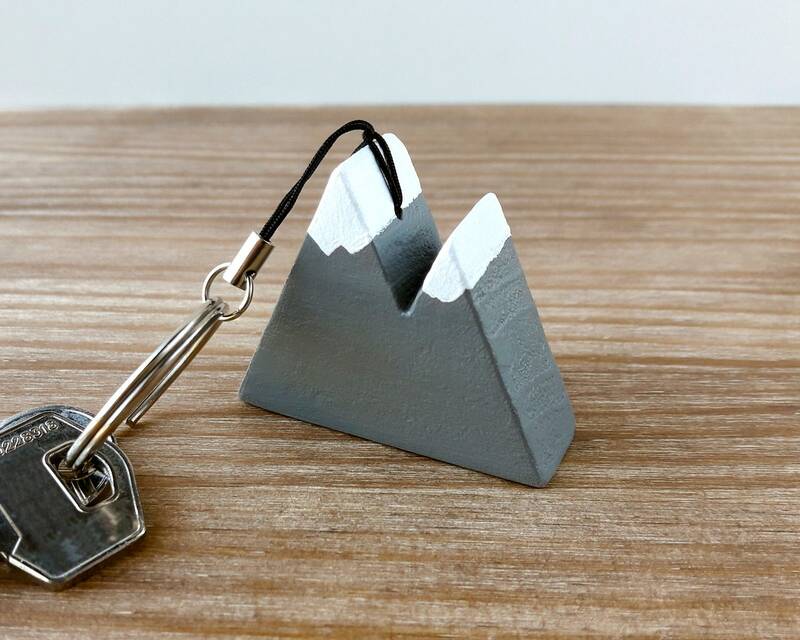 The mountains are painted with grey chalkpaint, the peaks with white chalkpaint and has two layers of satin varnish for greater protection against the passage of time and moisture. The measurements correspond to mountains only. 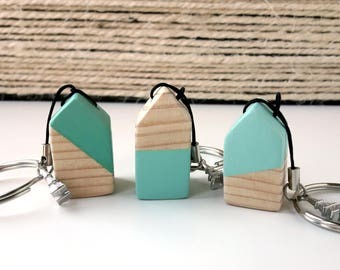 The cord and ring add about 5cm to the height of the key ring.